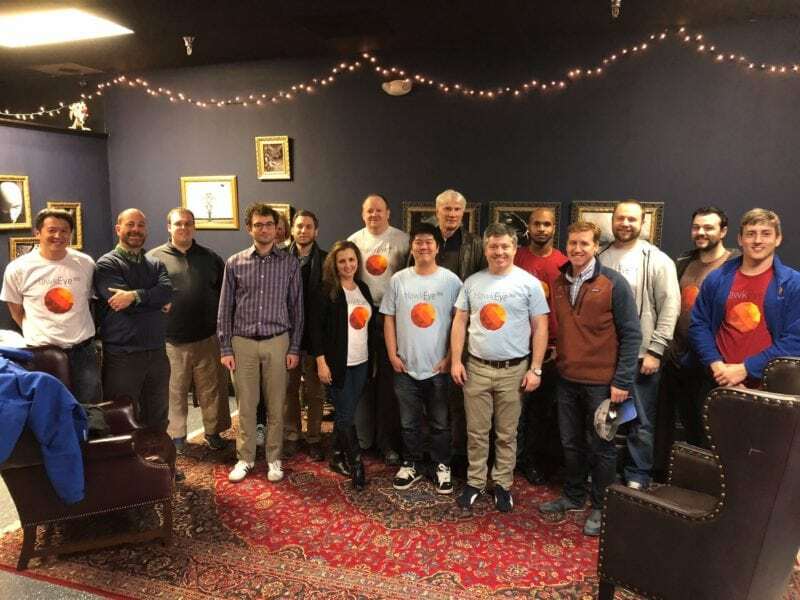 HawkEye 360, an Allied Minds portfolio company, has raised $9.6 million in the first closing of a Series A-3 financing round (“the transaction”). The round included Razor’s Edge Ventures, Allied Minds, and Shield Capital. Additional investors are expected to subscribe further capital to a second closing of the transaction. Proceeds from the transaction will be applied to fund the development, build, and launch costs of the company’s first commercial satellite cluster and for general commercial purposes. The post HawkEye 360 Raises $9.6 Million to Fund Commercial Satellite Cluster appeared first on Via Satellite.